Jamie is a 22-year-old father who was referred to Future Men by employment support services. Jamie had many complex health, educational and social developmental needs, as well as a poor relationship with the mother of his son. But with support from Future Men, Jamie received advocacy and support for his parenting ability. After separating from parental care aged 14, Jamie spent much of his young life moving around the country. Jamie had a history of complex educational and social developmental needs. All of which were compacted by a major operation in his early 20s, which affected his mood, ability to understand instructions and general physical health. Now in London, Jamie found himself homeless after his relationship with his ex-partner deteriorated. Jamie’s support worker referred him to Future Men because of the sanctions he had received to his benefits due to his inability to find work, as well as access and contact issues with his child. There were also concerns about Jamie’s ability to parent, the effect of his temper on relationships and substance misuse. Through intensive key working practices, Future Men’s Father’s Development team maintained weekly contact with Jamie in person or via the phone, teaching practical parenting skills and offering lessons on his son’s developmental needs using tools from Future Dads. 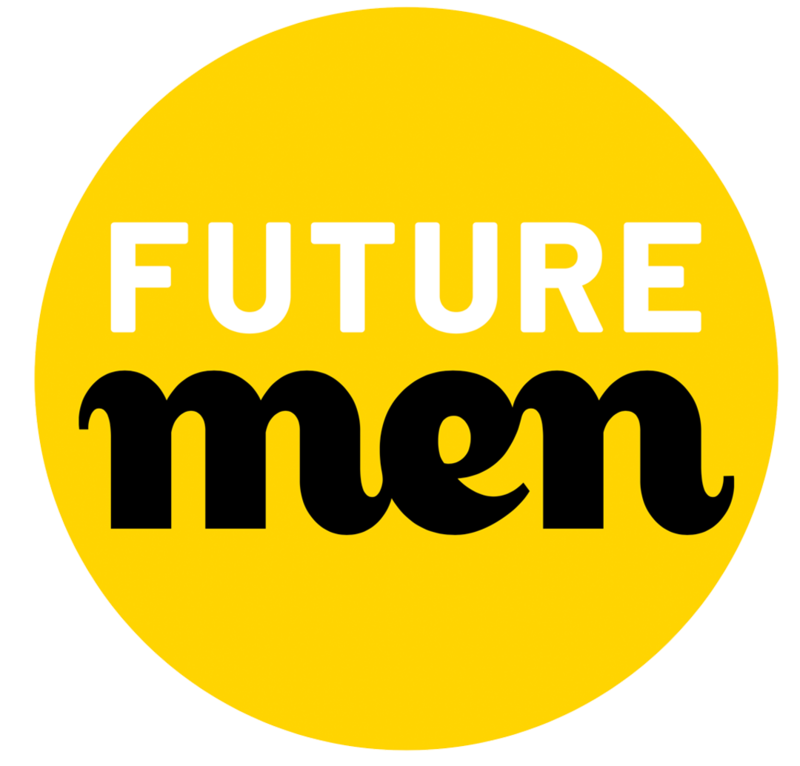 In discussions, Future Men reflected on a Father’s role and types of masculinity, teaching Jamie about alternative ways to be. Future Men also facilitated GP registration and advocated about his medical needs, helping him appeal sanctions to his benefits. Along the way, Future Men helped Jamie with setting achievable long, medium and short term goals. The team even encouraged and supported Jamie’s participation in services he was initially wary of, regarding substance misuse and housing support. Following his registration at the GP, Jamie has since had his medical status recognised. Now, Jamie’s mood and low levels of engagement related to his medical status, have been taken into account by social workers as well as the DWP, who have reinstated his benefits and begun the process of full assessment. Jamie and his ex-partner have since made amicable arrangements for contact with his child, and social workers are now confident that Jamie demonstrates better understanding of the needs of his child and can prioritise these over his own. To this day, Future Men continues to support Jamie on his journey.